July 31, 2013 July 31, 2013 Your Life As Art Essentials - Pamela McLellan-ZmijaLeave a Comment on Your children are just beautiful… they truly like each other! 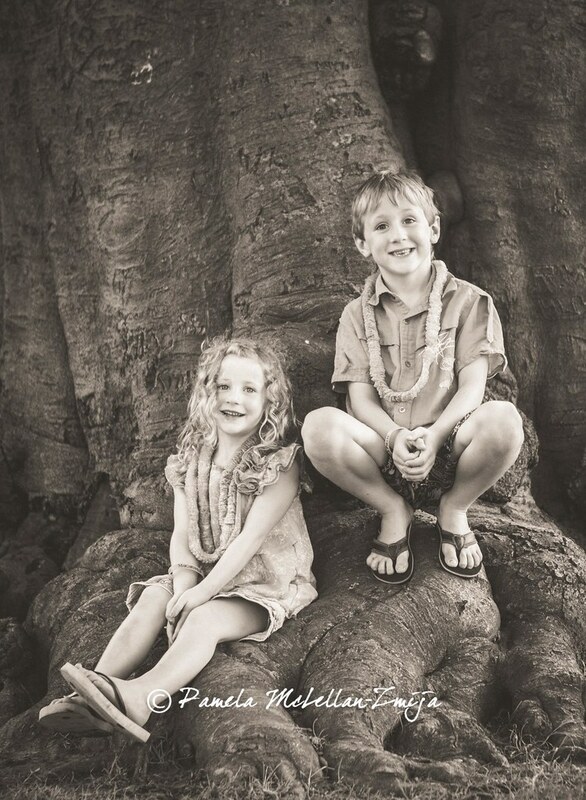 Your children are just beautiful… they truly like each other! A couple weekends ago I was given a compliment about our babies, who are growing up way to quickly I might add! At first I laughed. This was a man giving me this compliment on my kids, who at the time weren’t exactly being the best behaved. After a busy weekend with Fireworks Festival festivities and they were extremely over tired. They were having their moments of course and although we were with a cottage full of family I was on edge knowing they weren’t going to be the easiest to deal with. After my initial response of laughing, he looked at me and said “no Im serious of course they fight like all siblings do, but they really truly like each other, you can tell that by how they play together”. I cannot even begin to describe how humble that compliment made me feel. Why is it so hard for mom’s to accept a compliment. I am getting better at it, but it seems easy to immediately brush it off. I certainly know that for me as a mom, I take things very personal and am quite hard on myself. We are a normal family with normal kids, well ok we are mostly normal haha. We are however very real and down to earth. Average people who love and work hard. 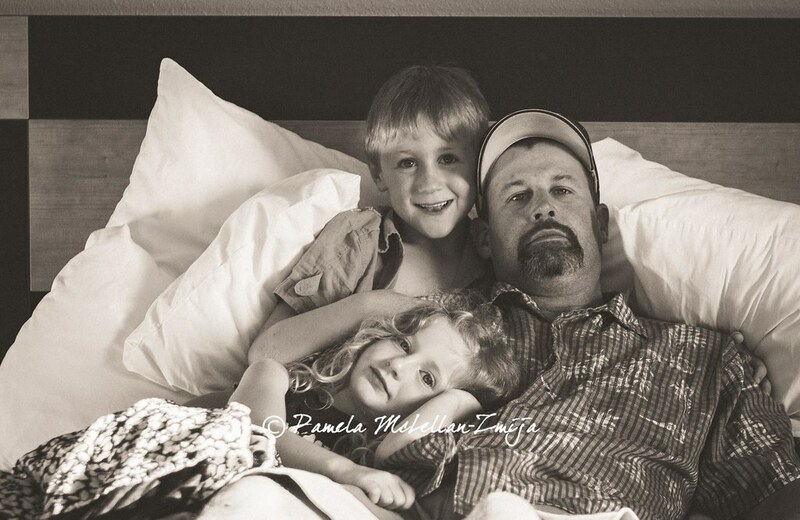 Our family and friends mean the world to us and we spend a lot of time with our kids. Each and every day that passes I am more and more thankful for the family we have. 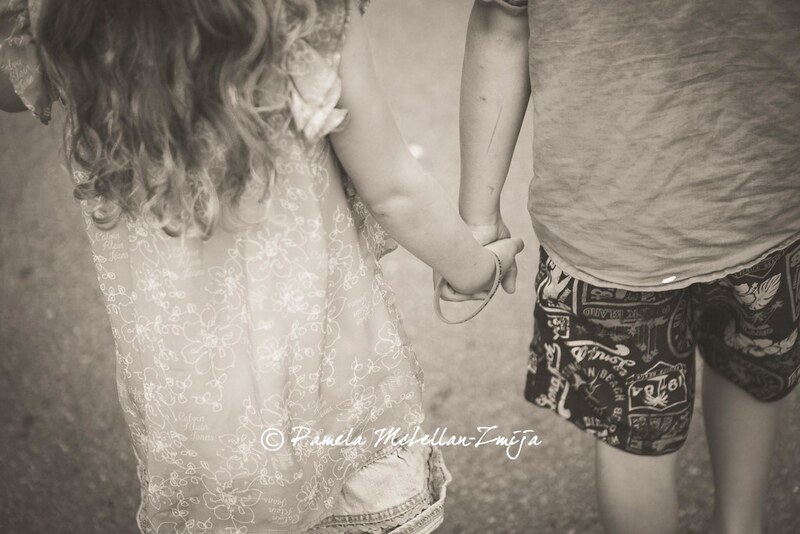 Our children are very close, they are 18mths apart and although they know how to push each others buttons – very well I might add – they are amazing friends. There are a lot of days that I truly do feel like Im a mommy failure, however receiving a compliment like this… I guess I truly am doing something right! Thank you Mr. S… Your compliment truly did warm my heart! 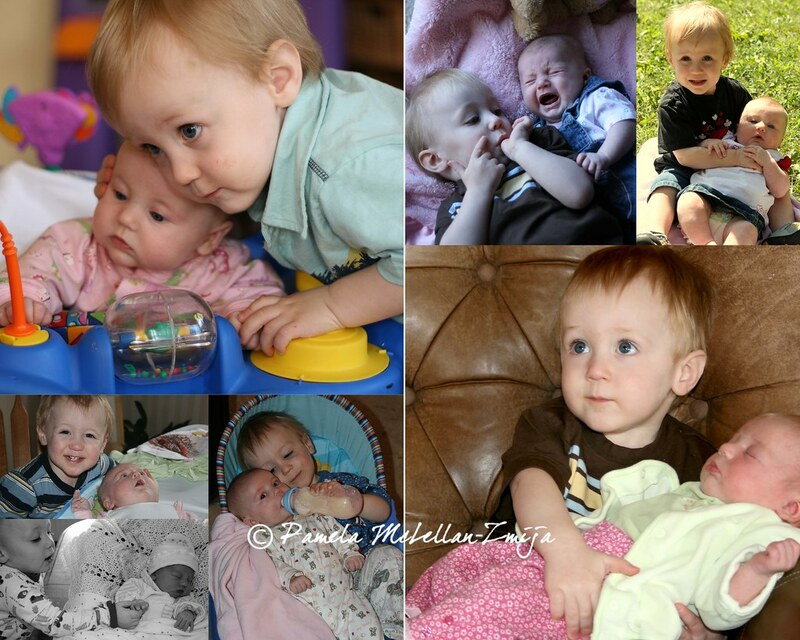 Our babies early days together… probably instantly helped their relationship that their mama was a crazy photographer hehe! I truly hope this close relationship for them continues to grow over the years and only gets stronger!!! It may have been crazy, the early years were a slight blur – thank god for my photography but it was SO worth it!!! We had many days feeling like this hehehe one of my fav’s!